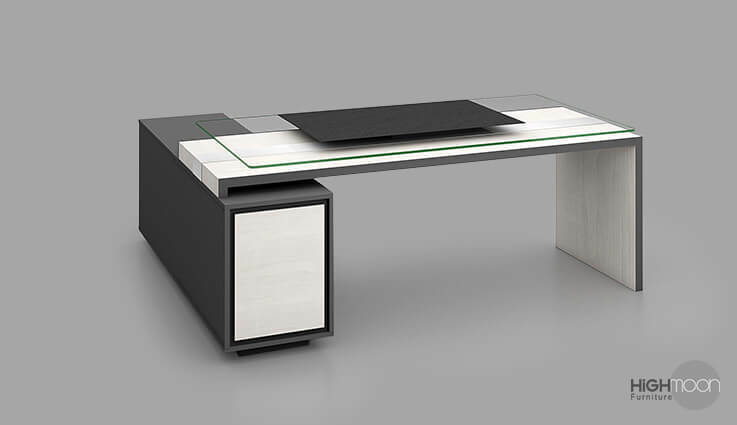 Find the perfect computer table for your office or home office within Highmoon. 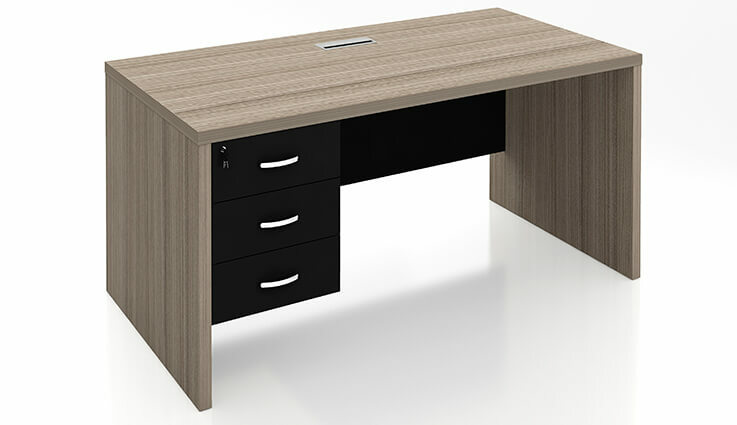 We have a large variety of computer desks in different designs, colors, and sizes like corner desk, l shaped computer desk and computer tables with hutch. 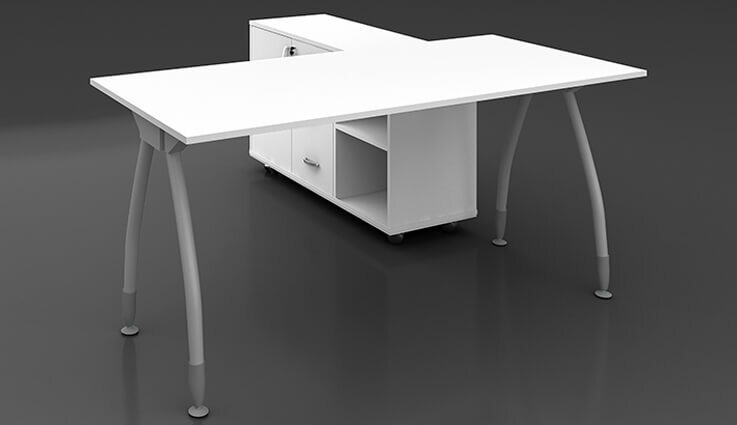 The multifunctional and multipurpose table is becoming more trend in office furniture nowadays. 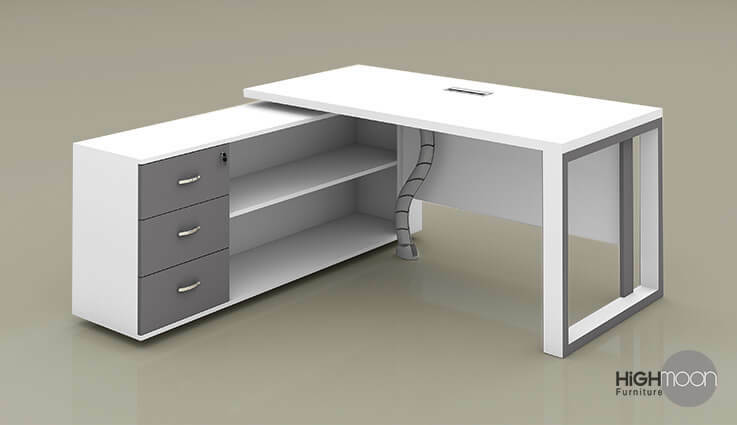 So that the desk with storage units, writing desk, drawers, and cabinets are getting trendy. 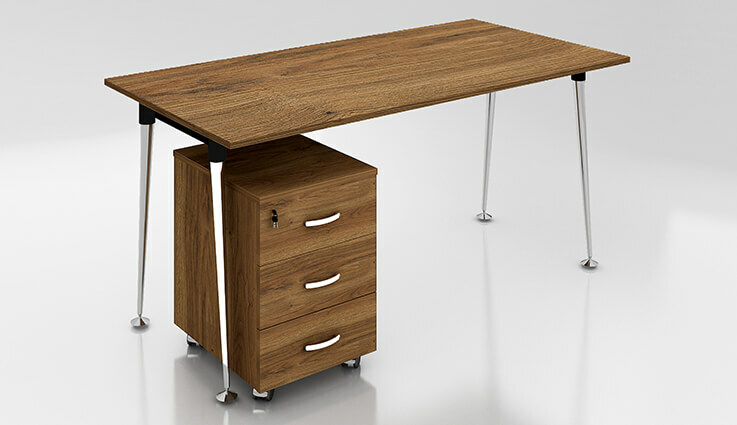 We also have the best collection of height adjustable computer desk which is ergonomically helpful for people who are spending a long time in front of a computer. 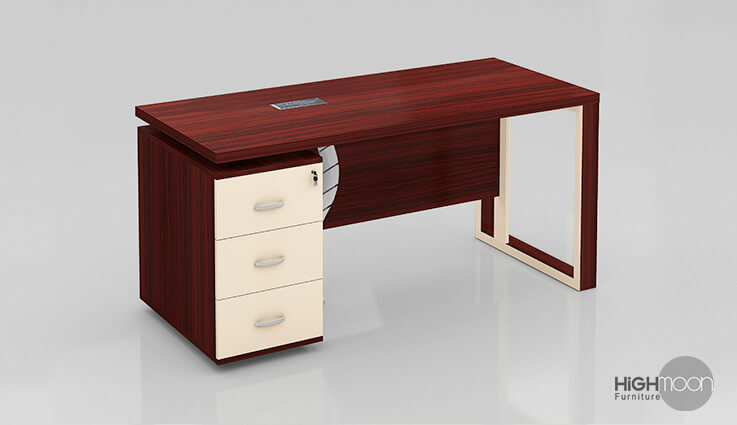 We have the best collection of computer table for kids which can also be used as study table. In increasing work productivity and creating a good ambiance, Workspace has got a great role. So choosing a workspace should require intensive care. Our experts can help you to choose the right one for you by understanding your needs and available space. 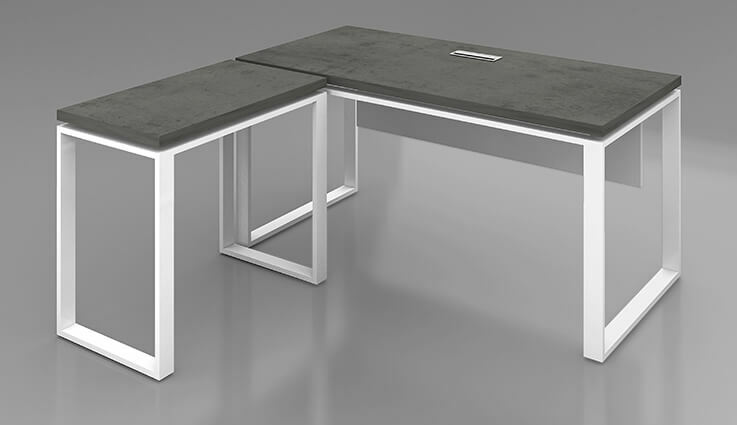 We can also customize the table according to your design. 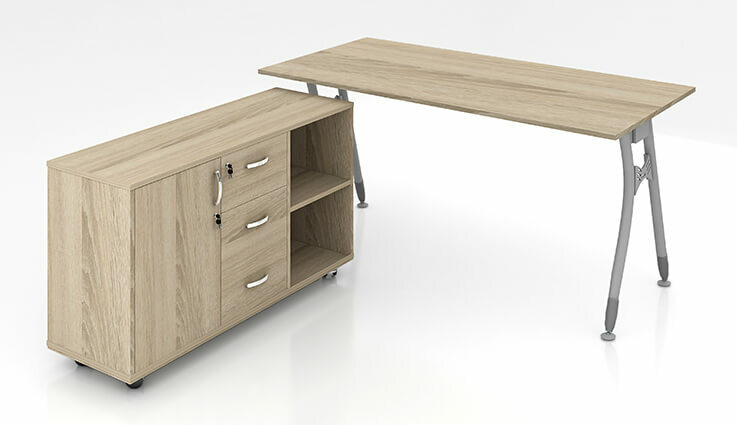 Within our own production unit, high quality extra durable furniture is produced for best usage. 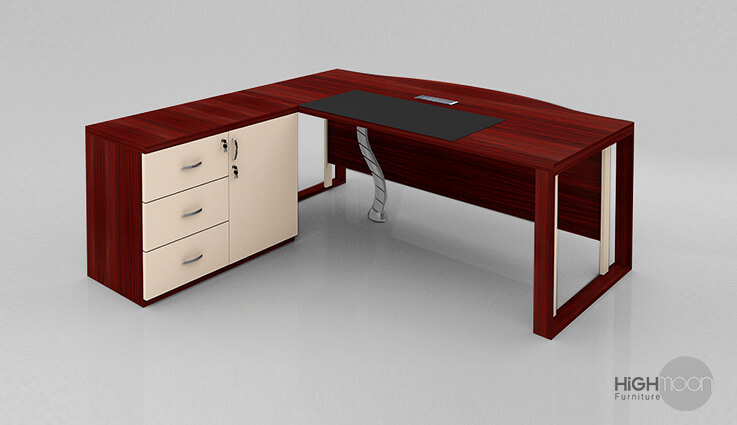 To know more about our price of the computer desk and table call us at toll-free number 800-4444-6666 or visit our showroom at Al Quoz industrial area 3, Dubai, UAE.